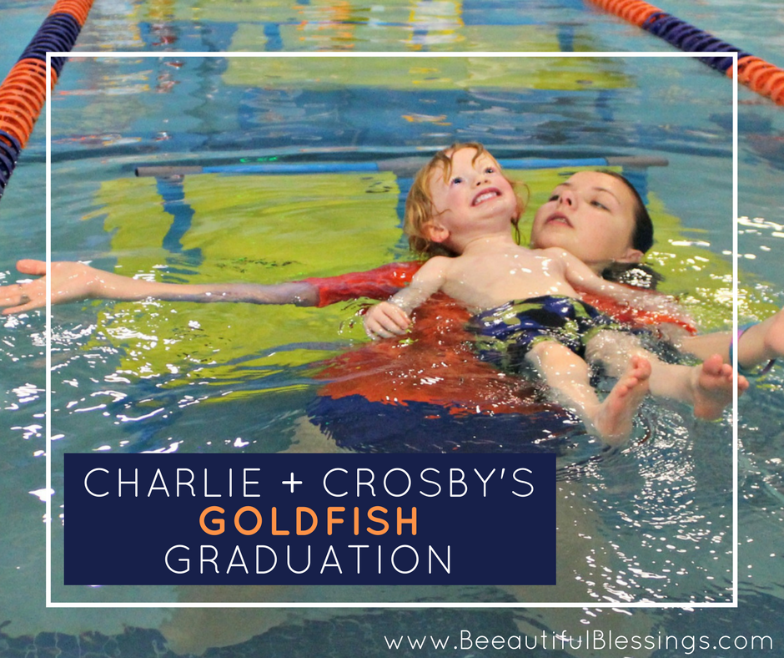 (Bee)autiful Blessings: Charlie + Crosby's Goldfish Graduation! Charlie + Crosby's Goldfish Graduation! 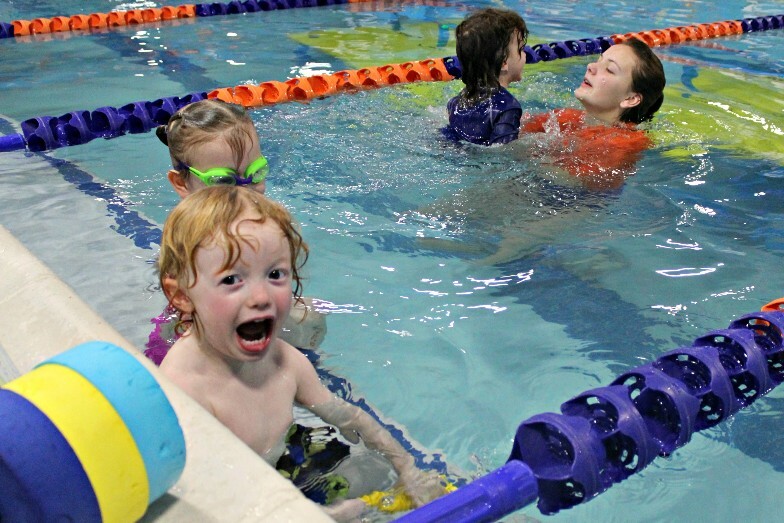 For the last four months, Charlie and Crosby have been enrolled in swimming lessons at Goldfish Swim School- Dayton. 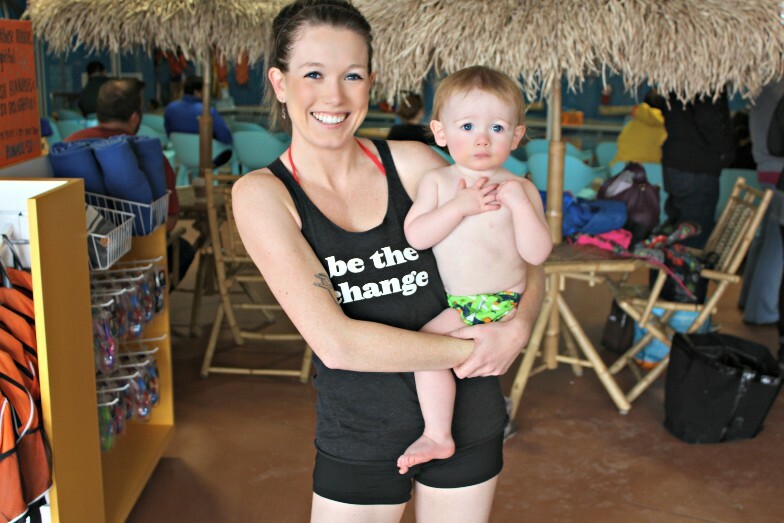 (See Crosby + Charlie's First Lesson and What to Pack For Your First Infant Swim Lesson). Up until the new year, Crosby was a "Mini 1" and Charlie was a "Mini 2." The Mini 1 class is for babies ages 4-15 months. 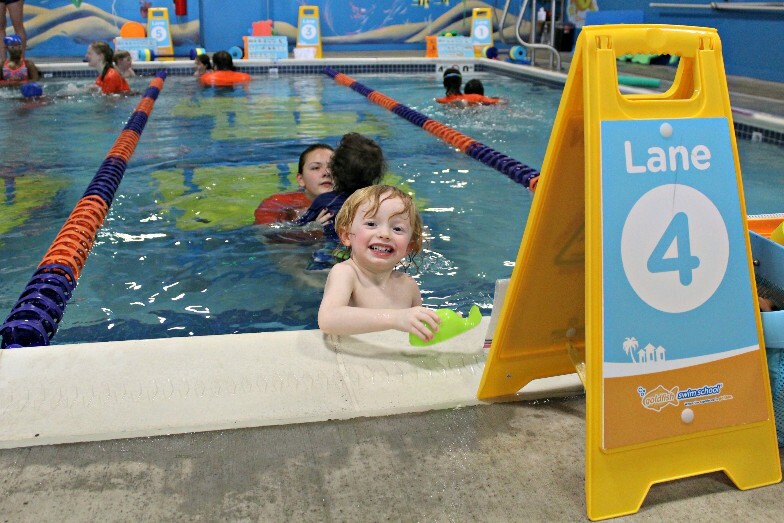 The Mini 2 class is for babies and toddlers ages 16-35 months. 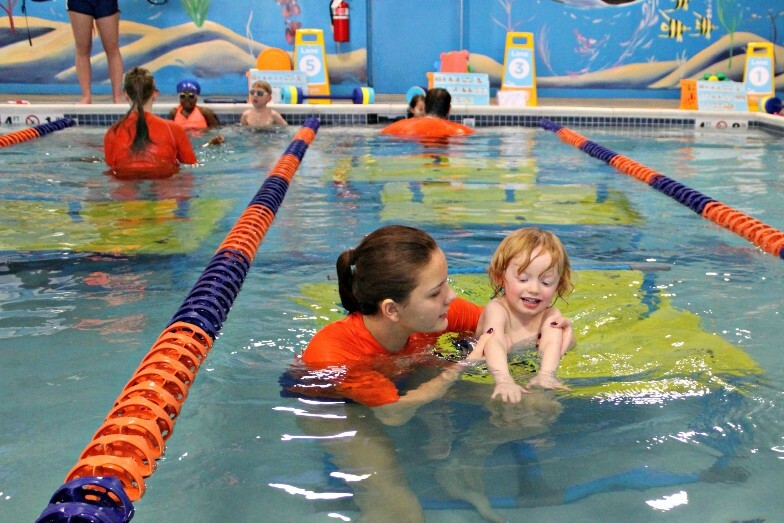 In both classes, a parent/guardian is in the water with the child and gets to participate in "pulls," "kicks," and all of the other swimming fun. January is a bit of a milestone month for my boys- Crosby is 16 months and Charlie is 3! This meant that it was time for both boys to move up in their swim levels. Last week, Crosby moved up to the Mini 2 class. He's still doing the same exercises and I remain in the water with him, but he's now with older babies and toddlers. Charlie, on the other hand, hit a big milestone- he's now a Junior 1! 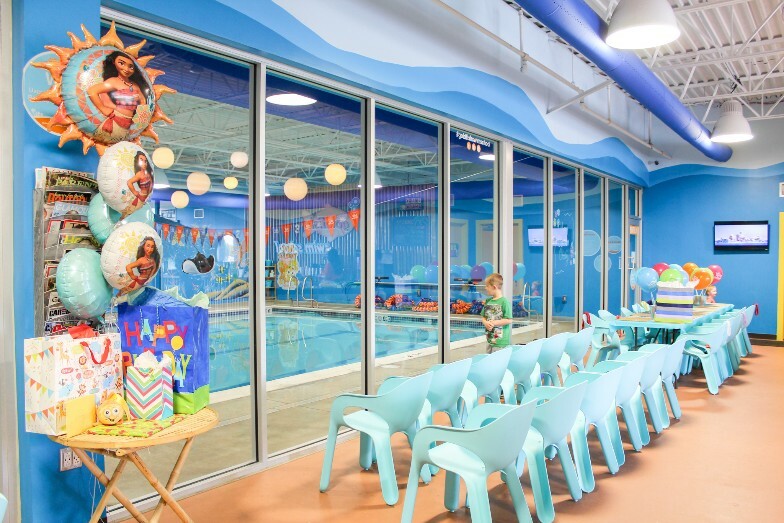 The Junior 1 level is the beginner level for kids ages 3-4. This meant, for the first time, Mama was no longer going to be in the water with Charlie. 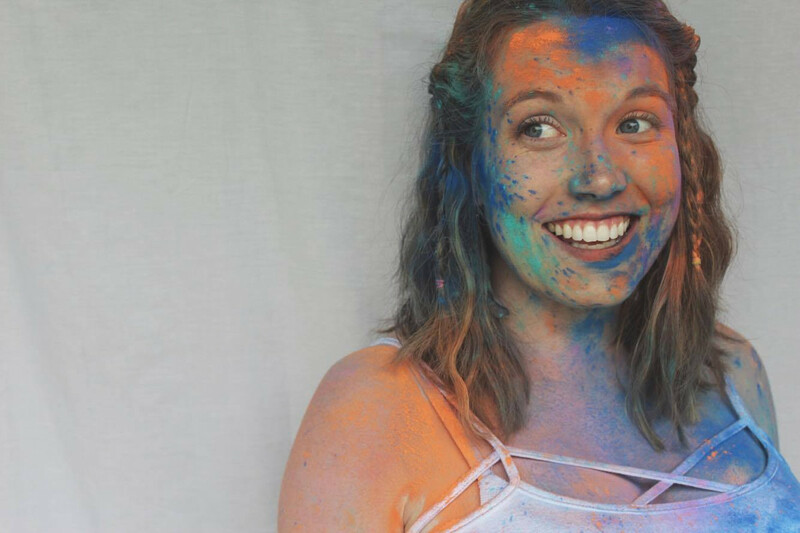 I don't think I'm a helicopter parent, but I won't lie- I was anxious. I was honestly a little bit sad that I wasn't going to get to be a part of Charlie' lessons anymore and I worried how he would handle the transition. So how'd he do? He loved it. He didn't even hesitate for a second to hop into the water with his new teacher. And honestly? He was having so much fun and doing such a great job that I knew he didn't need me in the pool with him. As for me, I just loved watching him have a blast! I have been so impressed with his progress. He's always been a little skittish with water and freaks out when he gets it in his face. But over the last four months, he's learned how to get himself out of the pool all by himself. He's getting better at floating on his back. He knows how to make a "fishy face" and hold his breath, and he's slooowly becoming more confident and comfortable with jumping in. And even though Crosby's still only a baby, he now goes under water and has started figuring out how to kick his legs and use his arms unassisted! I'm so proud of both my growing boys. Getting to do swimming lessons with them and watching them improve over time has been the most gratifying experience. I love that it gets us out of the house during these cold winter months, we all get some physical activity, and the boys look forward to it every single week. 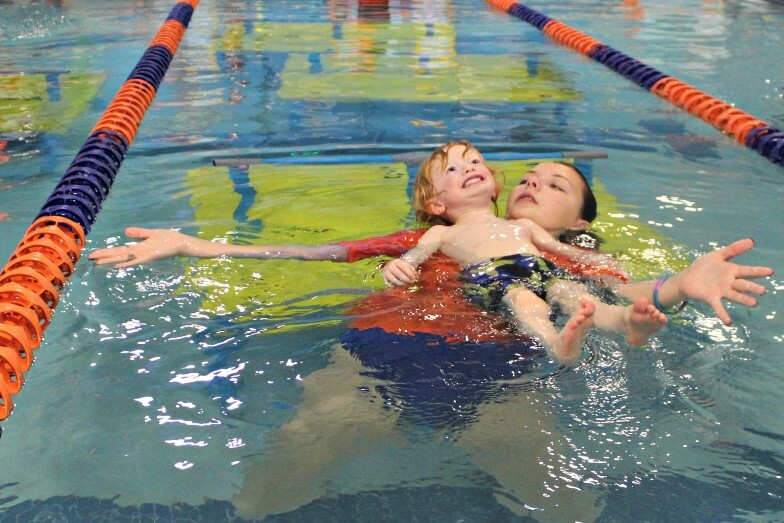 If you're interested in enrolling your little one in Goldfish Swim School, I cannot recommend them enough! Go here to find a location near you!